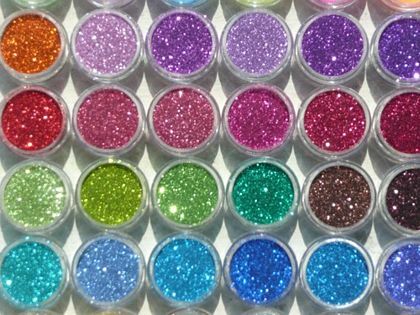 The Glitter Tattooist Company, based in Banchory, and covering all areas of Aberdeenshire and Aberdeen City, brings the opportunity of glittering up your party. Susan Grant can adapt to any theme with her extensive range of stencils. Her products are regulated and are for cosmetic use only making them perfect for children's parties and all events such as charity fundraisers. It is perfect for all ages. Recent events include a Halloween themed night where kids enjoyed having sparkling witches and spiders safely added to their arms. Visit www.facebook.com/glittertattooist for more information or call Susan on 07592342019.